Ms. Heather Hull graduated from Wharton County Junior College in 2000 with an Associates in Applied Science Dental Hygiene. She practiced for 10 years in private practice before accepting a position as adjunct clinical faculty at Wharton County Junior College. In 2011 she earned her Bachelor’s in Dental Hygiene from The University of Texas Health Science Center in San Antonio. 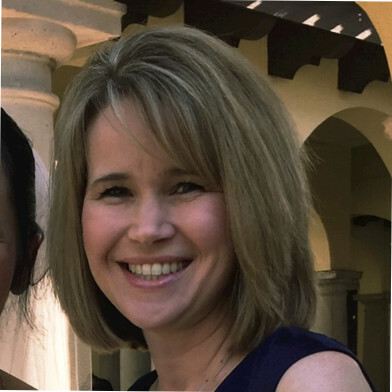 She joined Patterson Dental in 2017 as a Technology Advisor I training Eaglesoft and Schick.